BENDIGO, VIC (16 January 2012) – CMather.com has been named one of Australia’s 25 Most Popular Web hosting services by Web Host Directory for the third consecutive month. 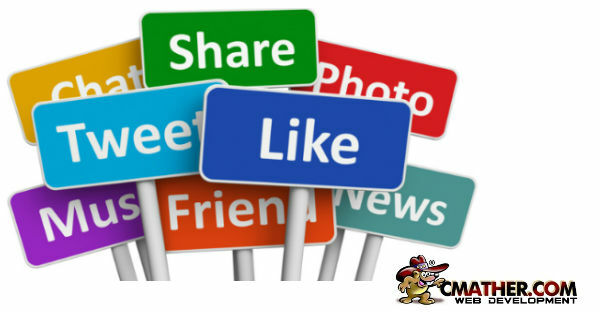 CMather notched one of the Top 25 spots monthly in October, November and December 2011. 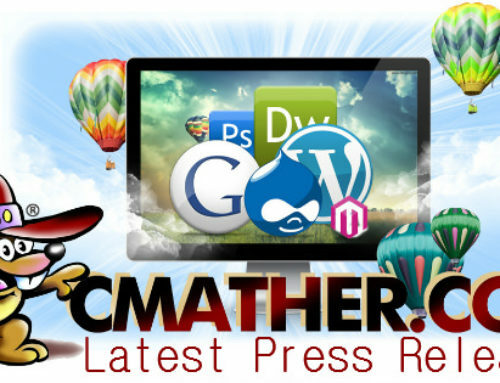 In addition, CMather.com was recognised for its outstanding cPanel hosting services. Through its cPanel hosting services, CMather.com can offer highly efficient, reliable Web hosting and server administration services directly to its customers. Customers can manage their servers directly and quickly, using a simple Web interface. CMather cPanel hosting service can support dedicated servers that provide a high degree of security and control for businesses or virtual private servers that enable multiple businesses to run private servers on shared infrastructure. CMather.com cPanel services support the most popular server services, such as Apache, MySQL, PHP, Perl, Free Add-on Domains and email support for POP3, IMAP and SMTP services. In addition to cPanel services, CMather.com also offers a wide range of domain name management services including domain registration. CMather.com offers free advanced DNS support for all domains registered through CMather.com. With all domains names CMather provides free URL and email redirection using Domain Manager. Offered free with all domain names. This is invaluable for businesses that register, park or use multiple domains. With cPanel hosting services, we provide the best of both environments. We offer highly flexible, responsive customer-managed services in a secure, reliable physical environment that is built to address circumstances that would otherwise leave organisations unable to provide critical business services. 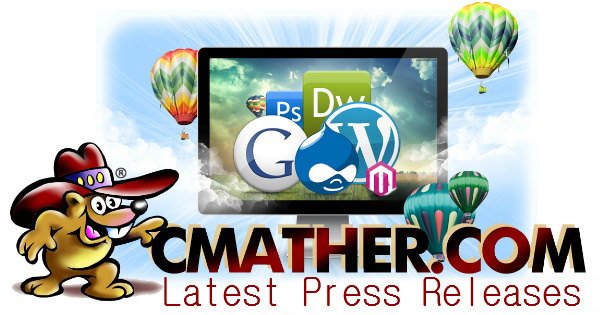 CMather.com is a full-service international Web Hosting and Web Design Company located in Bendigo, Australia. CMather.com Web hosting servers welcome more than 4 million visitors each month from all over the world in their highly secure, high volume data centres. 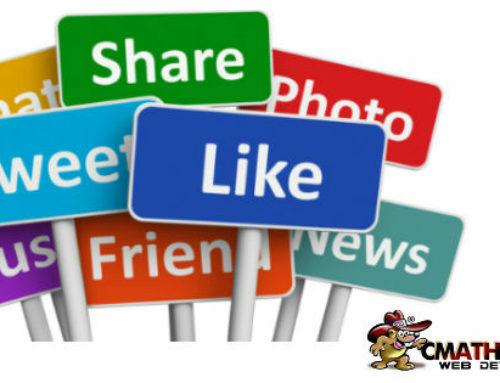 For more information about the Web Hosting and Web Design services available through CMather.com, please visit http://www.CMather.com or use our free call back service on 1300 628 437.